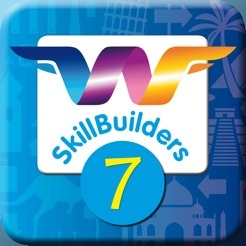 The WordFlyers: SkillBuilders 7 app encourages and motivates Year 7 secondary students to practise and improve basic literacy skills through the theme of international travel. Students learn about the world while improving their writing and reading with a range of exciting destinations to journey to, reward games, tokens and passport stamps. Each app contains 1350 topic questions that will provide opportunities for students to correct mislearned skills and practise more effective language skills. 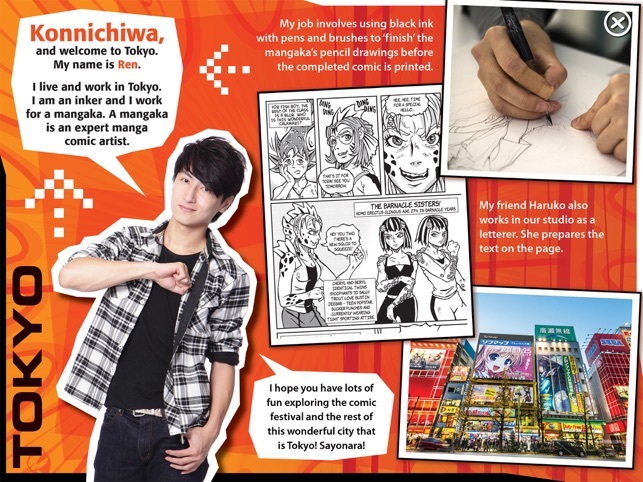 • Literacy activities – The interactive activities provide repeated opportunities to correct poor spelling and punctuation habits and learn new literacy skills that will improve student writing in all subject areas. Content areas include Grammar, Spelling, Vocabulary, Punctuation and Metalanguage. 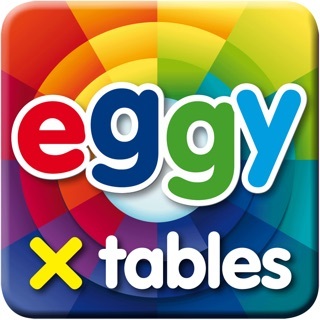 With topics such as the 'ie/ei' rule; apostrophes to show possession or contractions; word, group, clause and sentence level grammar; using better descriptive language; and commonly misused words. 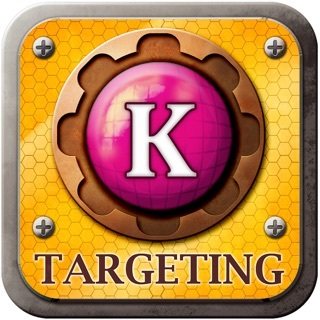 • Amazing world destinations – Students learn about incredible world destinations, with each app containing a journey that includes 30 different locations. The locations on this app include theme and adventure parks around the world. • Challenge and reward games – The Games Lounge is available to students as a reward for completing activities. 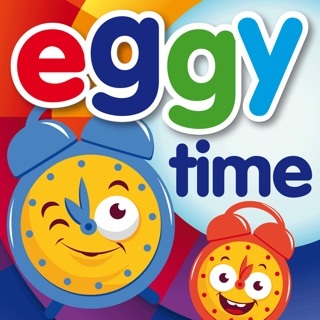 The amount of time they can spend in the Games Lounge is determined by their activity scores. 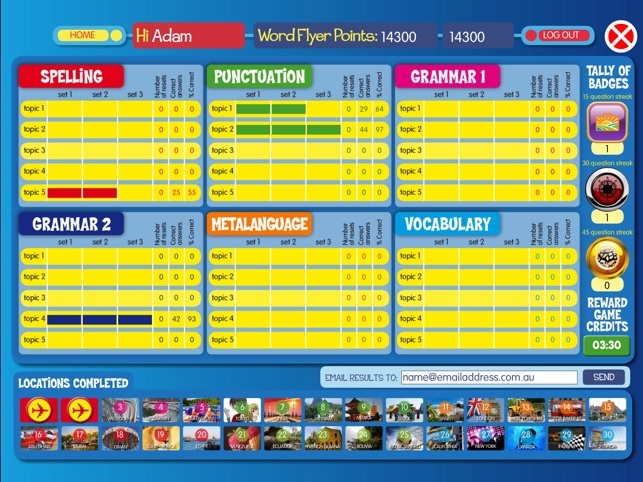 The spelling, vocabulary and grammar Challenge Games offer students the opportunity to show what they have learned and to appear on leaderboards. 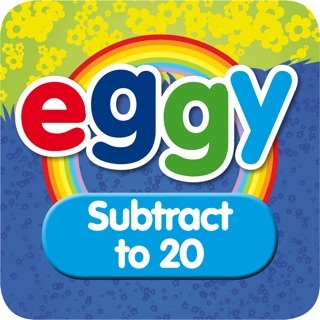 • With the ability to make multiple accounts, each student’s individual progress is tracked and recorded. 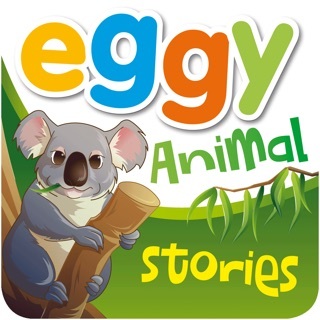 All apps are correlated to the Australian Curriculum: English. • Student results can be emailed to their teacher, parent or tutor. 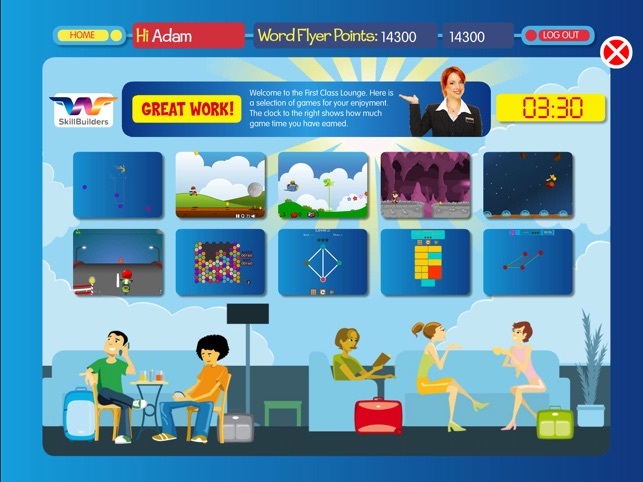 • The WordFlyers: SkillBuilders apps series are created by the same company that developed the very popular Mathletics website. 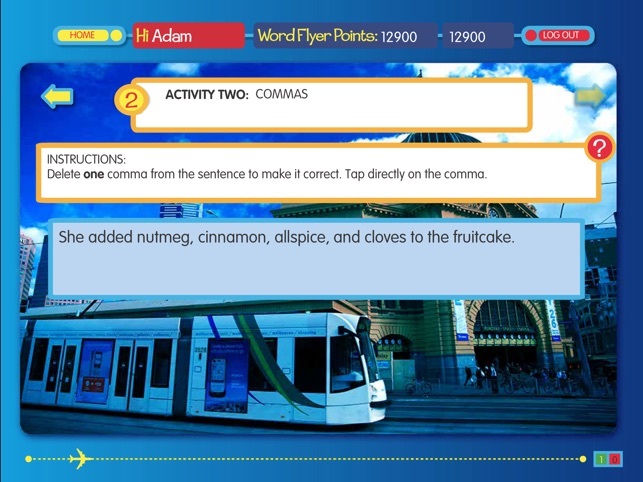 We asked teachers what were the common basic errors their students made when writing essays and assignments – then we combined this knowledge with the interactivity of the iPad and created the WordFlyers: SkillBuilders apps.